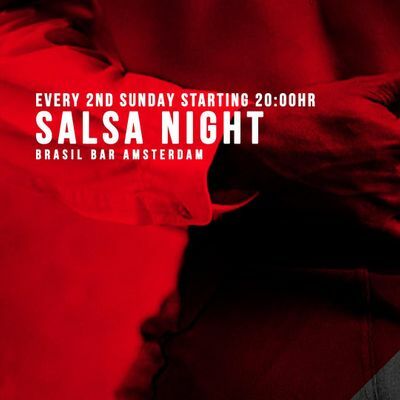 Welcome to the Salsa Night at Brasil Bar Amsterdam every second Sunday of the month. 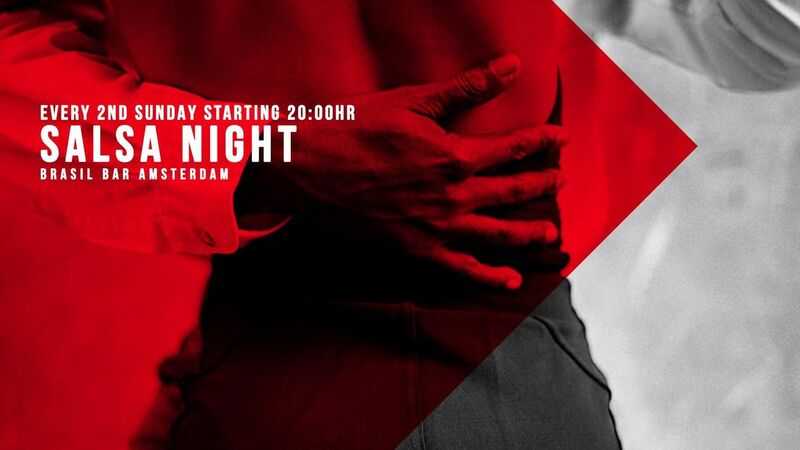 If you love to dance the Cuban Salsa this is the place and date to be Sunday starting at 20:00hr. 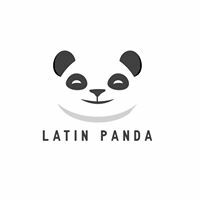 ENTRANCE: 5 euro at the door or buy your ticket online and get one shot for free.